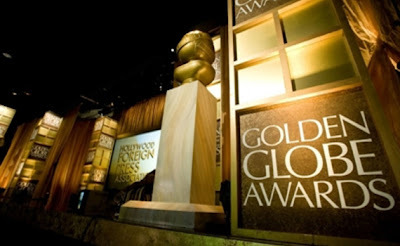 Fashionistas Daily .Com: Golden Globes Award 2011 Red Carpet Celebrities Fashion Galore! 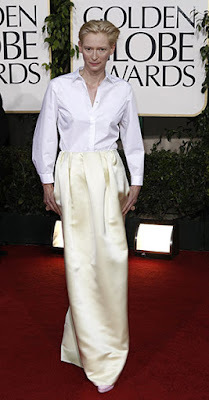 Golden Globes Award 2011 Red Carpet Celebrities Fashion Galore! OMG! I hope all of you fashionistas out there all over the world did get to watch the Golden Globe Awards 2011?! Isn't it amazing? All I need to say we fashion people just can't get enough of staring at those celebrities wearing those super glamourous couture gowns! 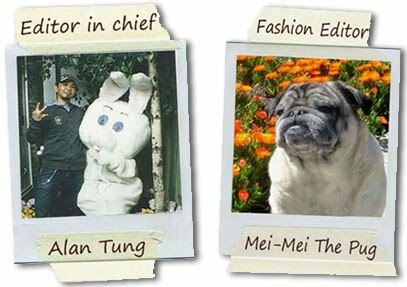 so I will stop talking and let you look at all these fabulous fashions on the red carpet! Click the video player below to watch my favorite TV Channel "E! Entertainment" channel's red carpet report! we LOVE "E" ! We hope you enjoy this special Golden Globe Award special! Until next time, Be well & look fabulous !